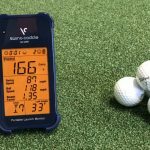 A couple of weeks ago, I posted a video of an insanely difficult golf drill. It got a lot of people talking, and I wanted to expand upon the idea – click below to watch the drill in action. All within 10 yards of the target, and all within one minute. It’s a fun drill, but more than that, it’s incredibly valuable. Having the ability to adapt and change your impact variables at will is one of the most important skills you can own for lifelong performance/improvement. Through learning this drill, I am so much better at hitting straight shots – the irony. 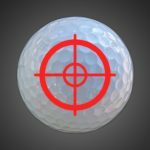 Especially through learning the fade shots (which were once difficult for me), I now no longer suffer with hooking the ball, as I can quickly recalibrate it using the skills created from this exercise. 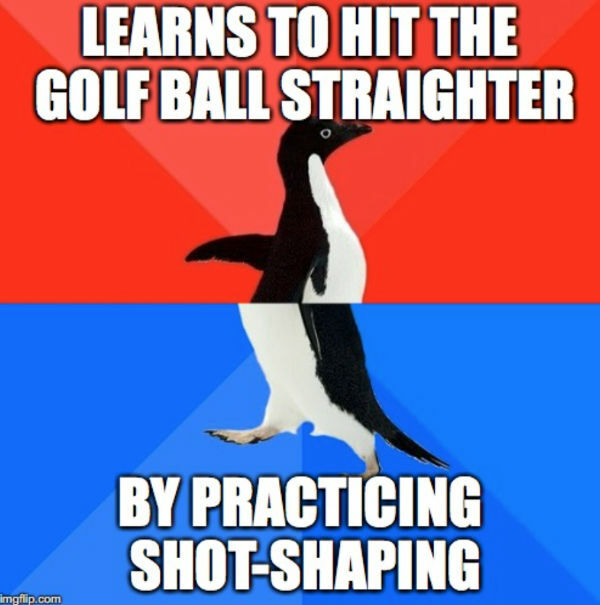 Don’t get me wrong, I’m pretty skilled as a golfer. But I wasn’t born like this. In fact, even when I played off scratch as an Amateur, I would have had zero chance of being able to do this. However, learning this drill has subsequently allowed me to need minimal practice time. Before I learned this drill, I needed hours of practice every week just to keep my game in check. I first had to learn how to hit the ball more right/left intentionally, and then had to add on layers of control over time. In fact, many tour players (Tiger, Rory, Garcia) first learned these skills when they were 2/3 years old. I teach these skills to kids and beginners also in basic form (hit it right/left), before layering on more levels of difficulty as their skills improve. It’s pretty simple. I control my face and path. 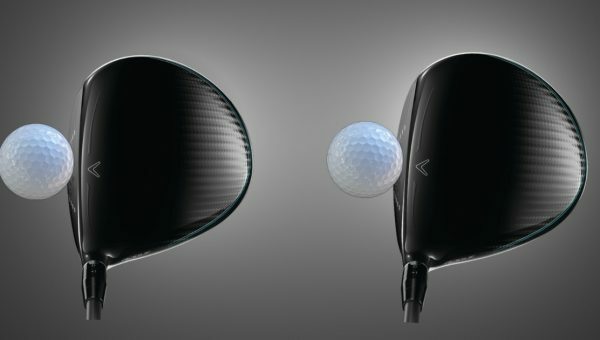 When I want a fade, I swing more to the left, leaving the face open to the path. When I want the ball to draw, I swing more to the right, and have the face more closed to the path. 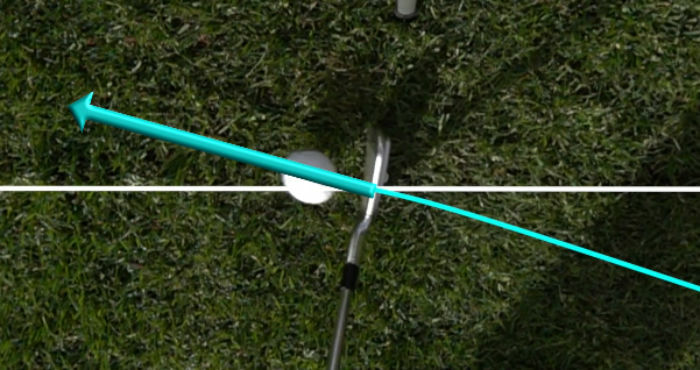 Changing the path the club moves through impact is VITAL if you want to change your shot shape. By varying the amounts, I am able to control the amount of curvature. 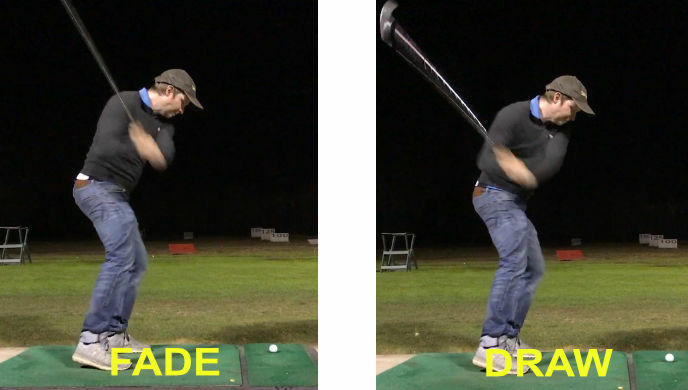 One of the coolest things about this is just how much my swing changes from shot to shot. See the below screenshots for some comparisons of the draw shot versus the slice onto target. Excuse the casual attire – it was an impromptu practice session. 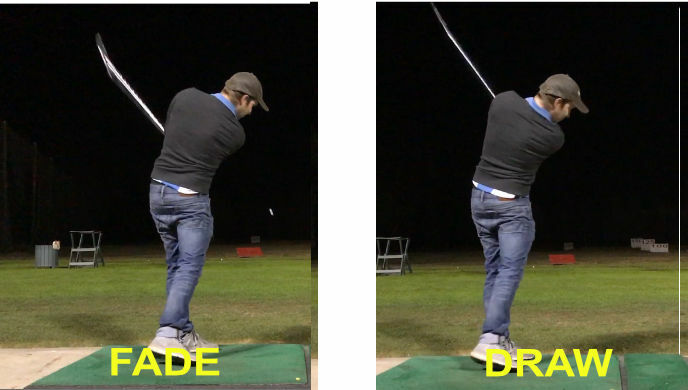 Look at the difference in the downswing positions – big changes in left arm position, shaft location in space and shaft pitch, body rotations etc. Something even cooler than the swing changes is the fact that I was completely unaware of them. 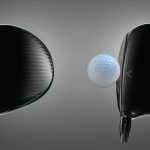 In fact, I only focused on how I wanted the club to move through impact, and the rest of the movement changed by itself. I demonstrate this phenomenon with amateurs all the time. By getting an amateur golfer more aware of the direction their club moves through impact, we can create a huge change in motion. 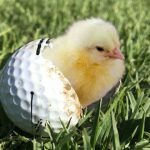 I often see 10 things change in a player’s swing technique – and when I show it back to them on video, they often can’t believe it’s them! This is a form of “self-organization”, where I get a player to focus on an external task (how the club moves) and the rest of their swing falls into place. 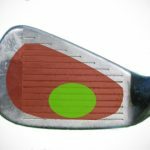 This concept is foreign to most golfers who have been led to believe they MUST consciously move the swing through different positions to see a change. 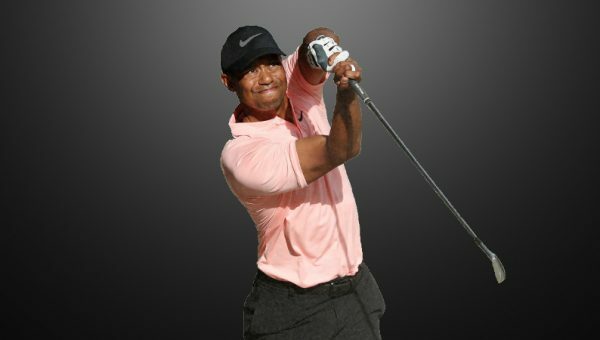 This concept is foreign to most golfers who have been led to believe they MUST consciously move the swing through different positions to see a change. Unfortunately, it’s also a concept which is foreign to most teaching professionals. So, have fun. See if you can do it. Post it online and tweet it to me, or tag me on facebook – or even put the video link in the comments below. I’ll add the best to a new blog post. 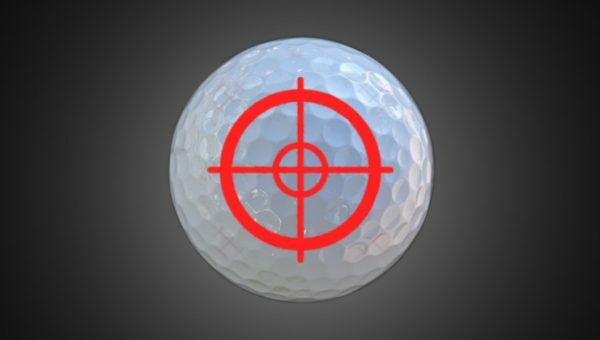 Look – my info isn’t like the rest of the golf industry’s. I view the game from outside of the box. 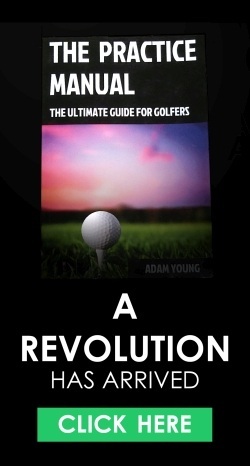 I improve golfers in ways beyond just putting your swing in pretty positions. 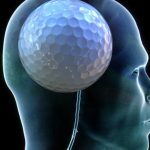 I’m one of the industry leaders in skill development, using the science from motor learning research (as well as my thousands of hours of teaching experience) to get you better, quicker, retain it longer AND transfer it to the course better. 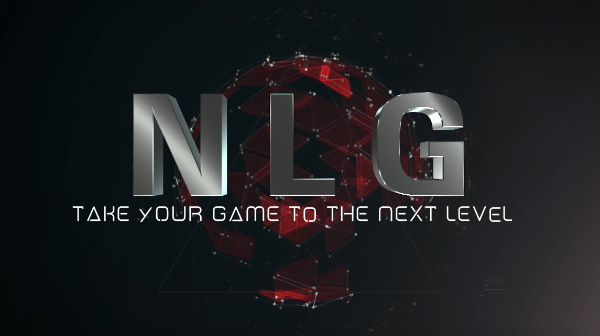 If you want coach-level information aimed at regular golfers, check out Next Level Golf – click the image link below. How Did Tiger Woods Hit THAT Shot? i adopted this drill from your book, first with the driver, about a year ago. i found that before long I could sense what the clubhead was doing and and fade draw or straight with reasonable consistency. 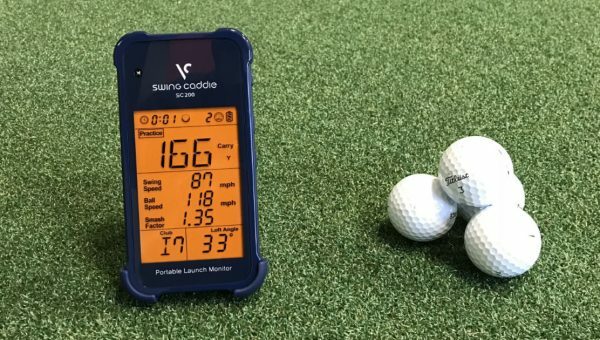 This greatly helped my ball striking in general. The method works-for me. Now for at least part of my practice time I use variable practice in many types of shots. It is counte-intuitive(unless you know learning theory). But It works. I find practice much more enjoyable doing this. It works(in the sand) for learning low point control too. Just confirming that what you recommend works for me. Went to the range today and tried the drill. Worked well when I focused swing path using clock face. Fade swing 5-10 and draw 7-1. This is great and a familiar protocol. Great article Adam. Keep it rolling.